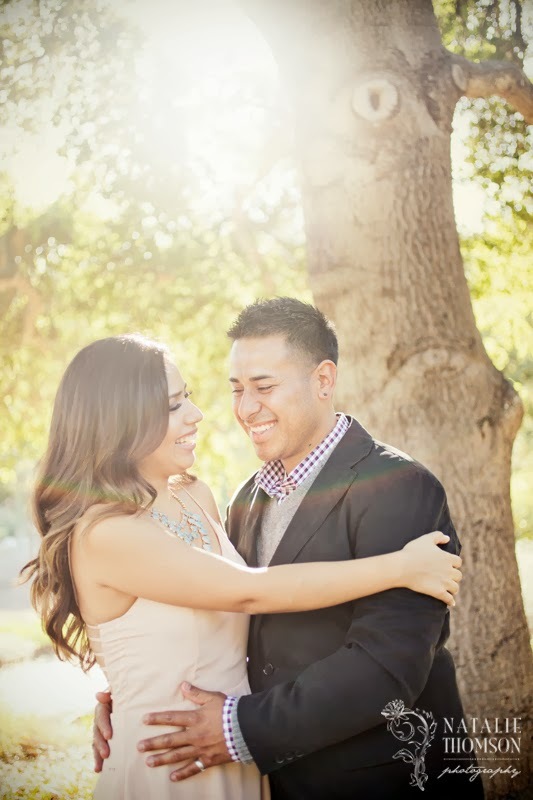 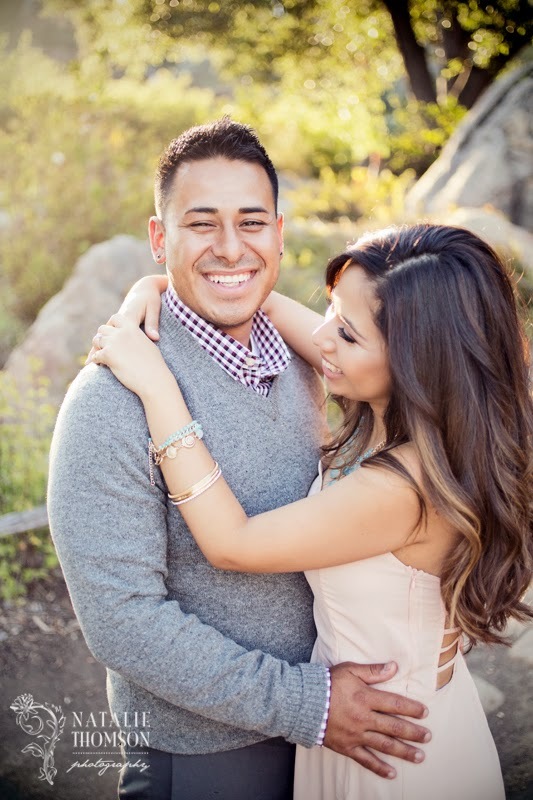 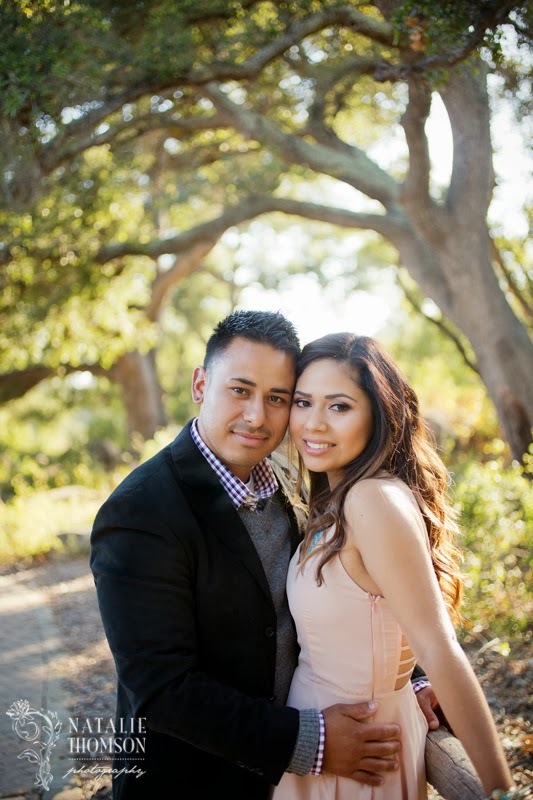 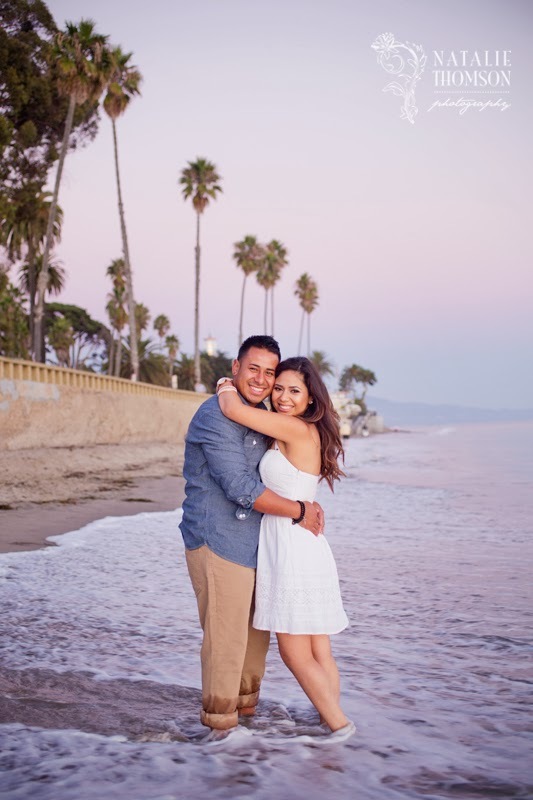 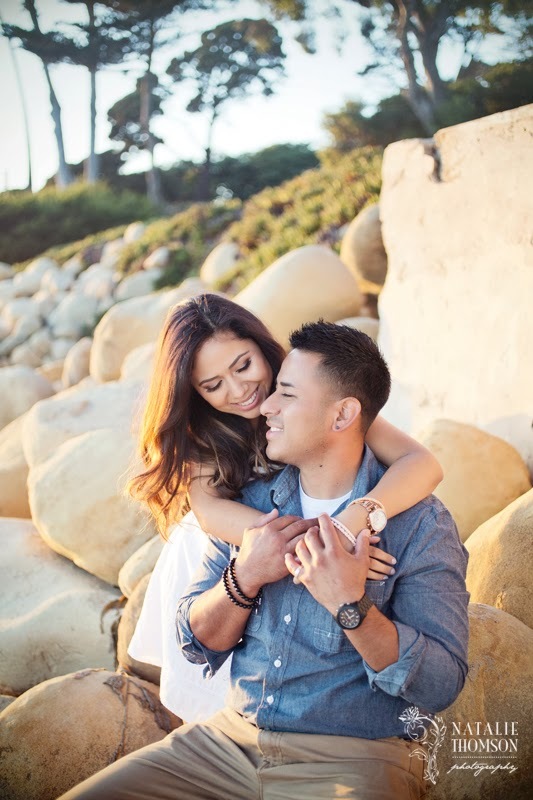 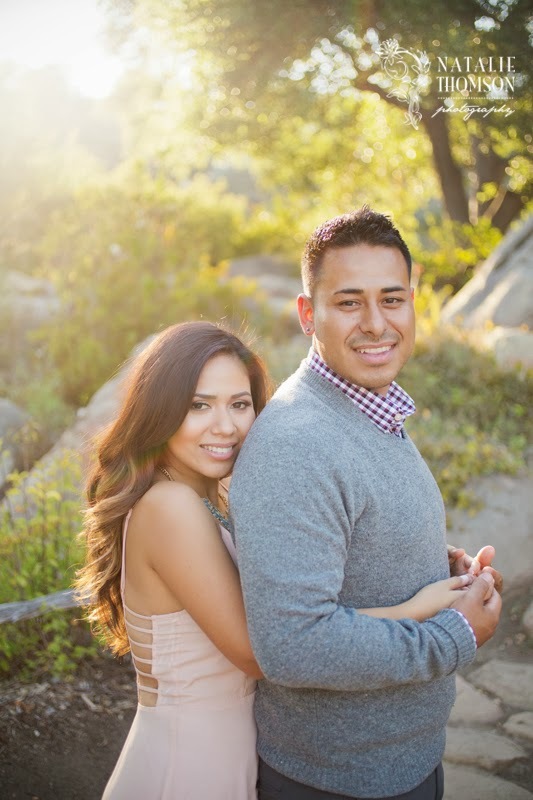 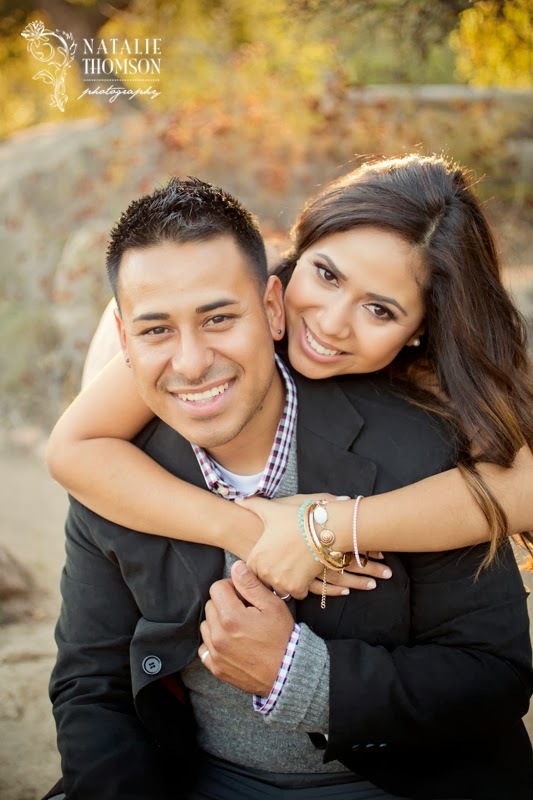 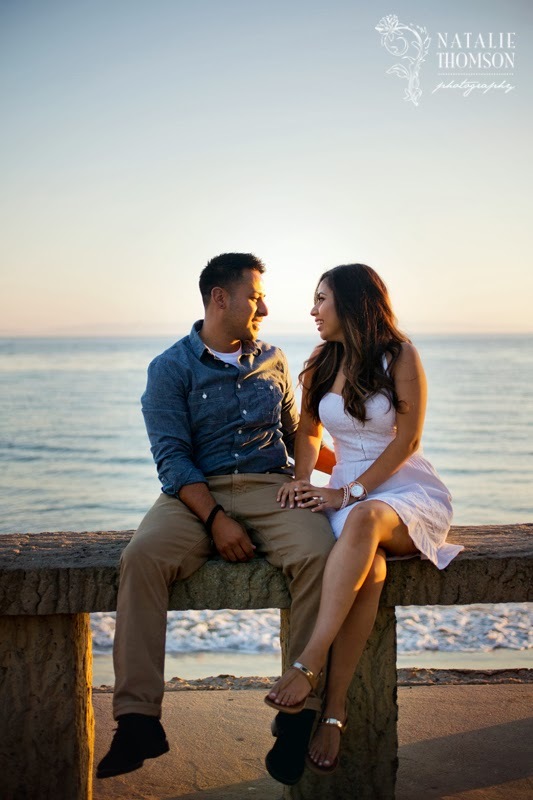 Alicia and Ramon decided on the Santa Barbara Botanical Gardens and Butterfly beach for their engagement photos. 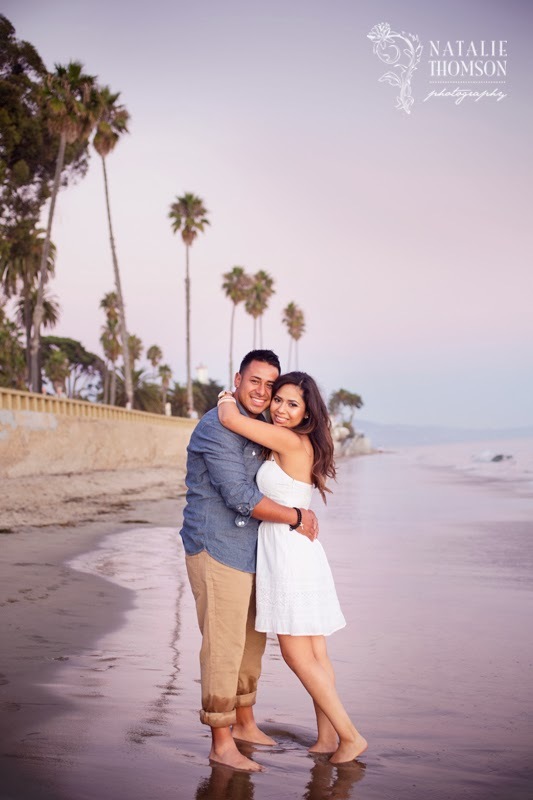 We had a fun afternoon checking out the locations and (accidentally) getting hit by a few rogue waves at the beach. 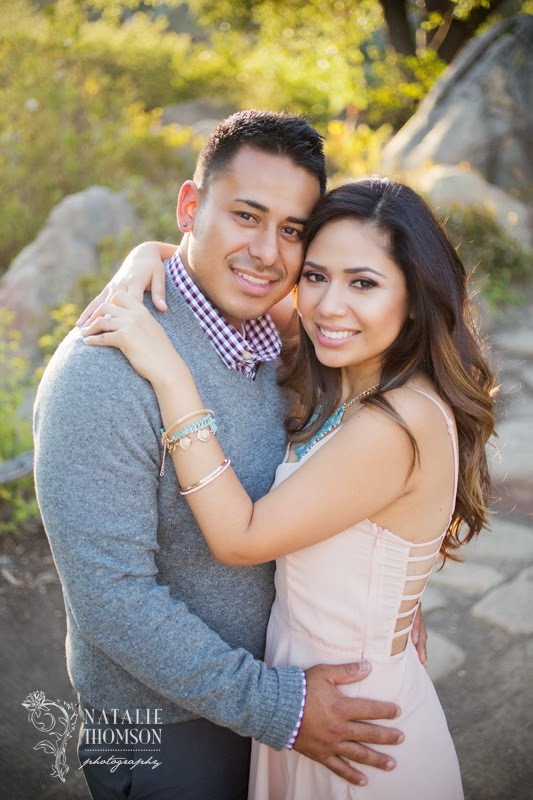 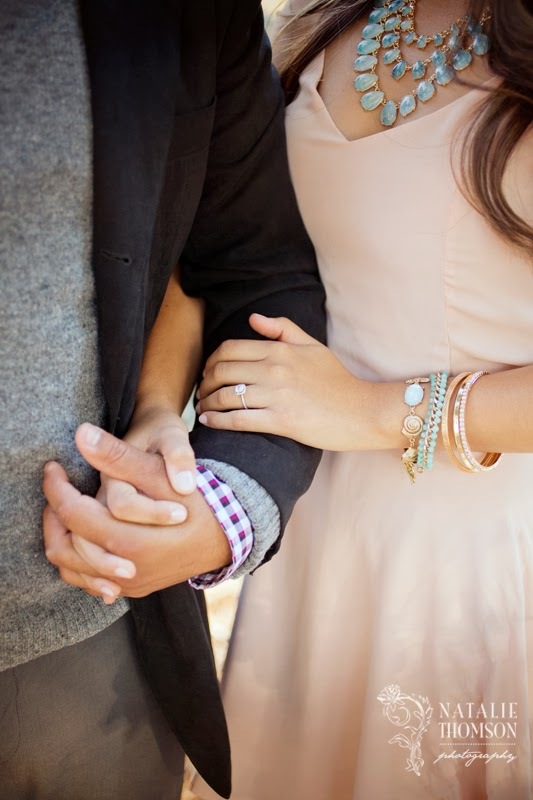 Congratulations on your May 2014 wedding! 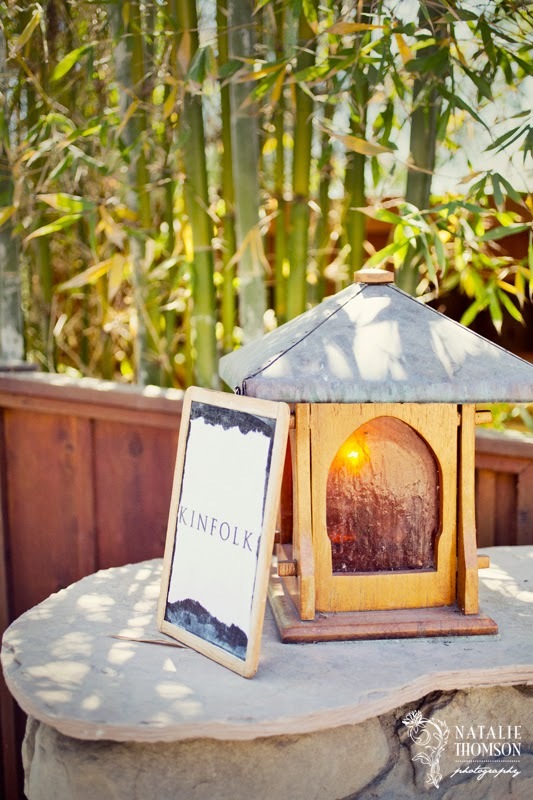 Kinfolk Shoot "Preserving the Season"
Kinfolk is a quarterly magazine based out of Portland, Oregon. 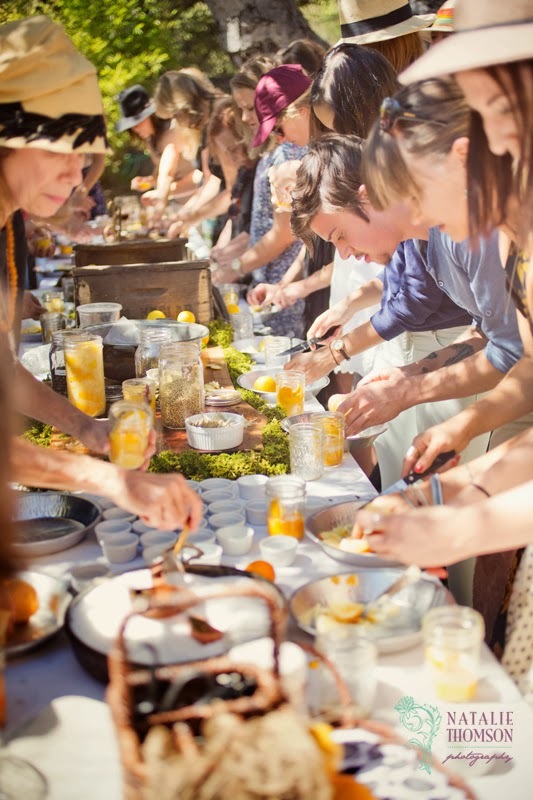 Kinfolk has recently started hosting gatherings in which a group of people come together in different cities around the world on the same day and create a project, recipe or creative event. 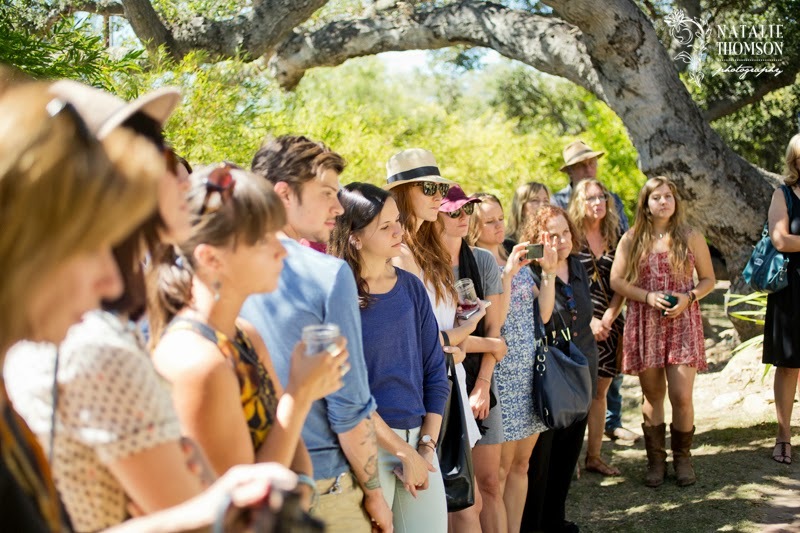 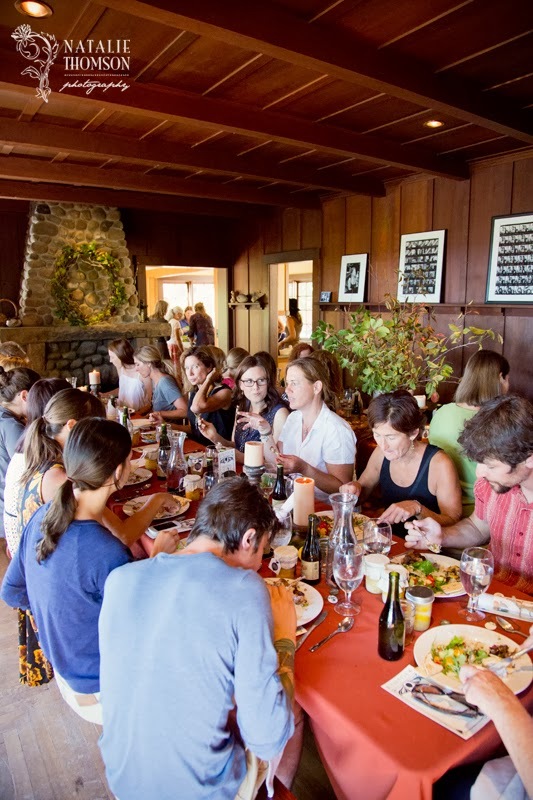 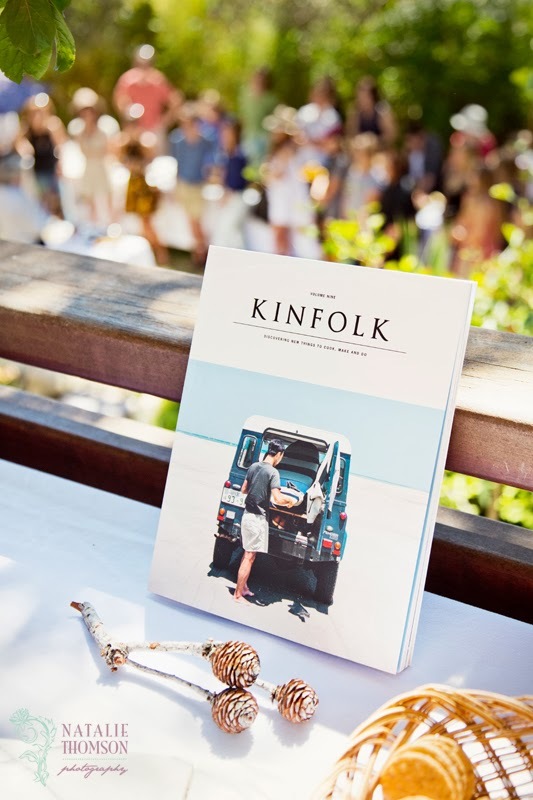 Kinfolk has established itself here in Santa Barbara under the name "Fruitful Collaborations" and is headed up by Amy Reidl and Kristen Burda. 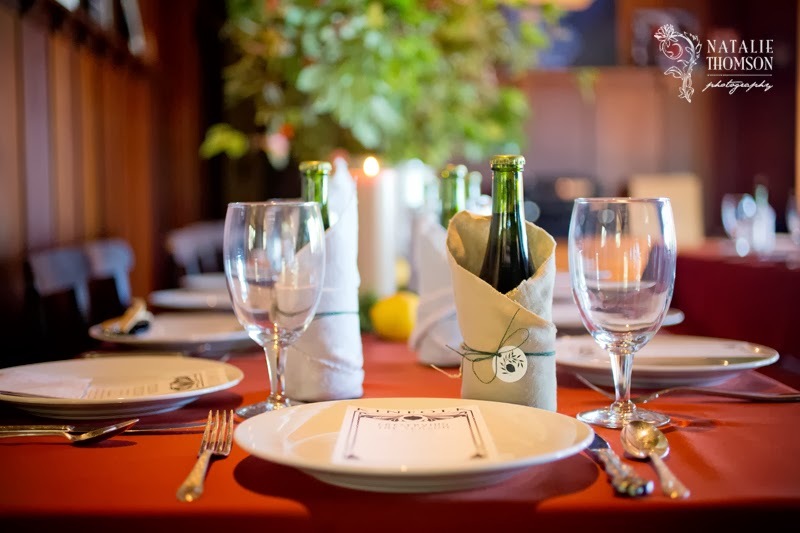 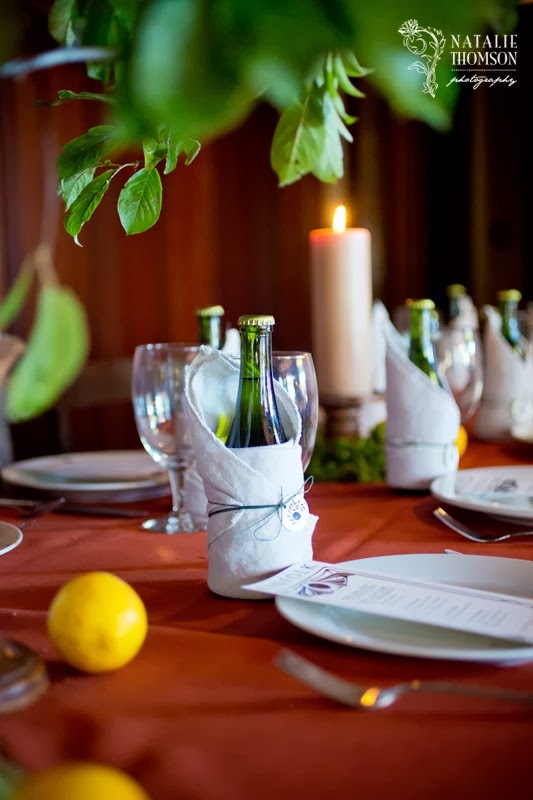 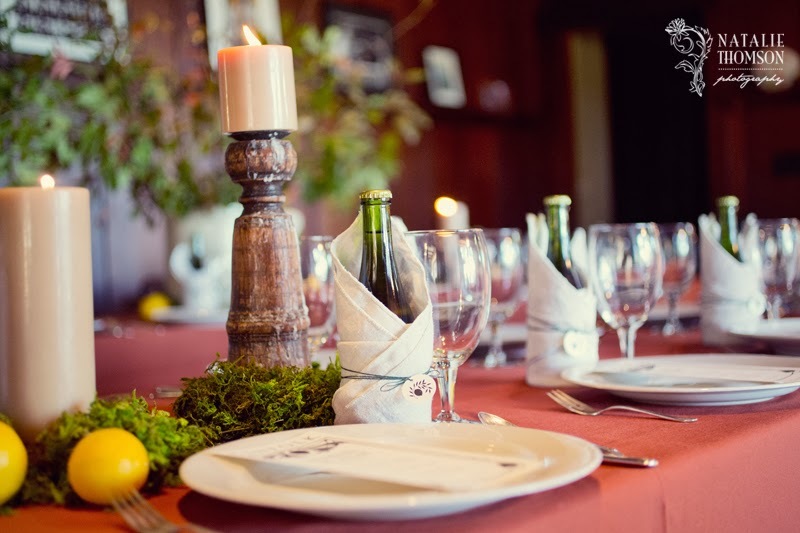 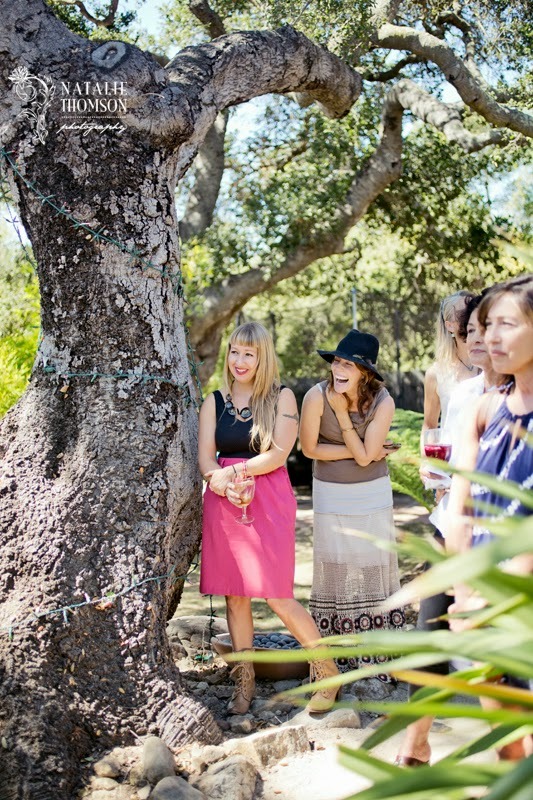 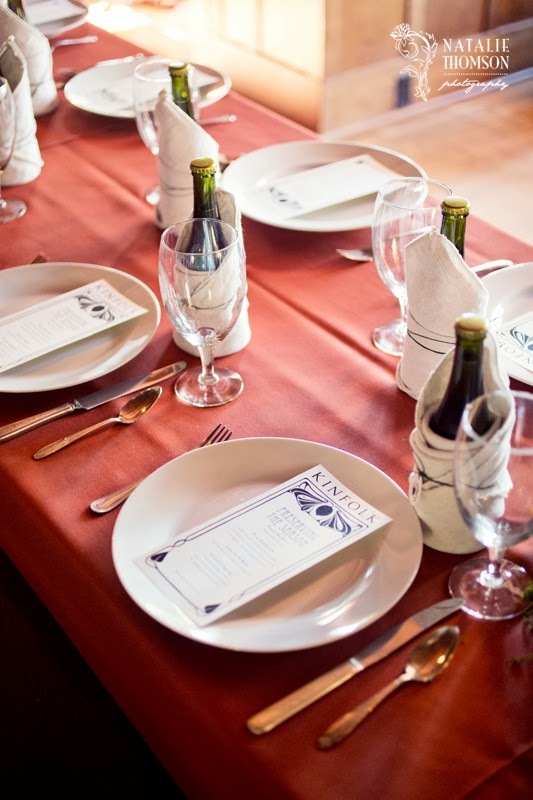 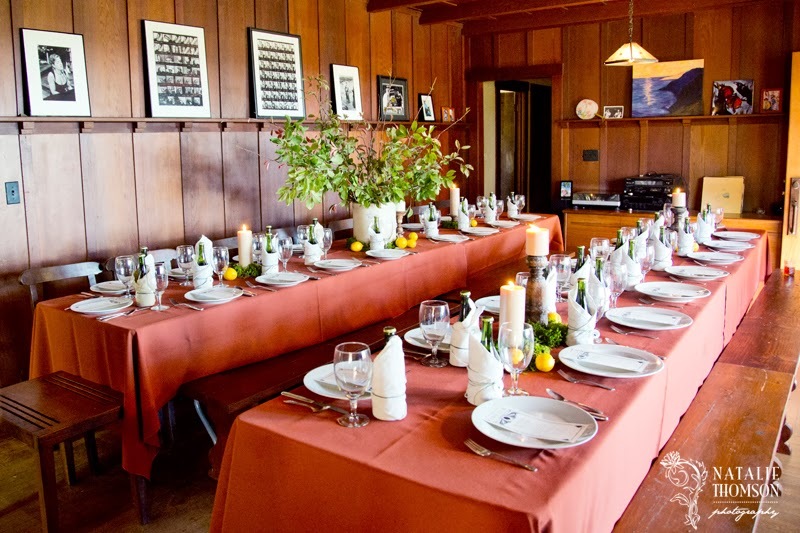 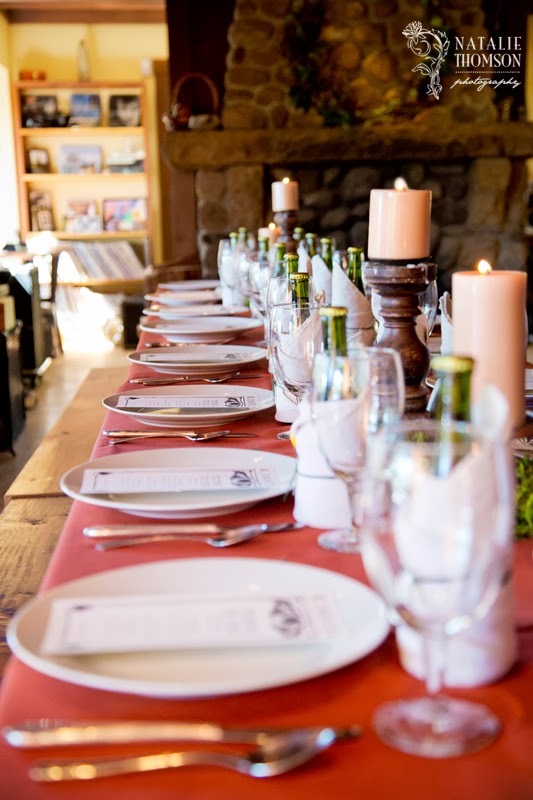 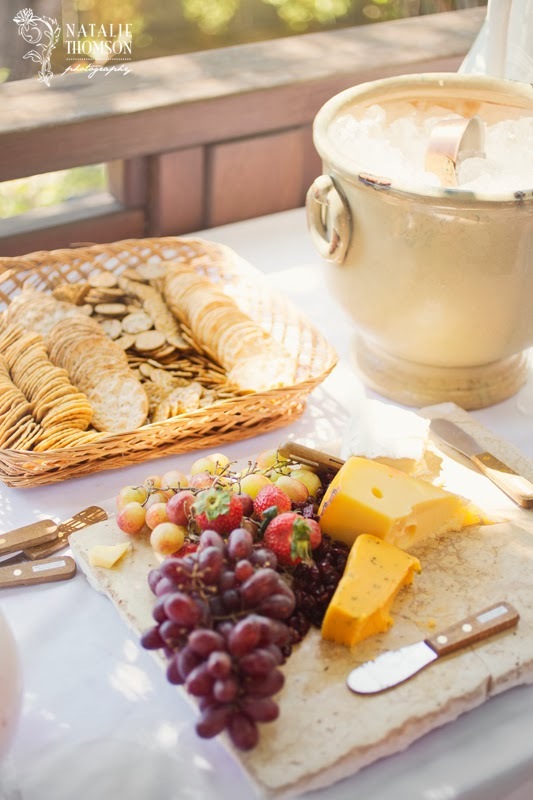 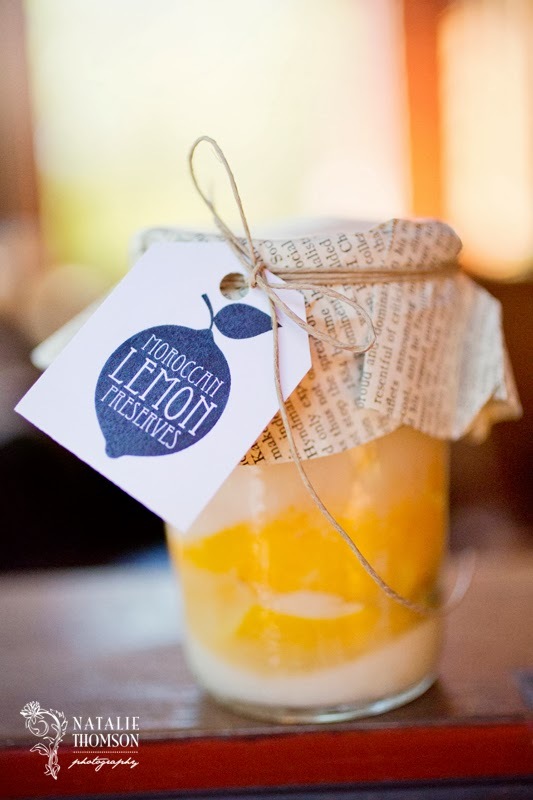 I got the chance to photograph one of the events named "Preserving the Season" in which guests were invited to a beautiful home in the foothills built by Nathan Modisette of BoMo Design. 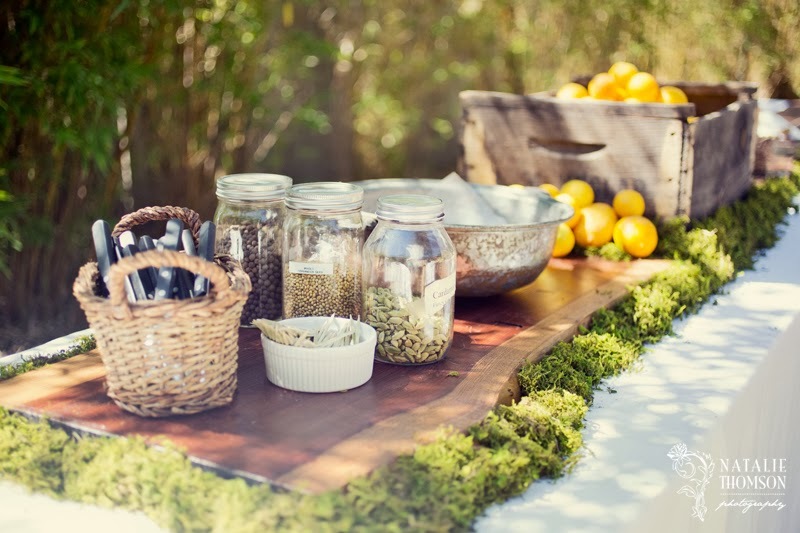 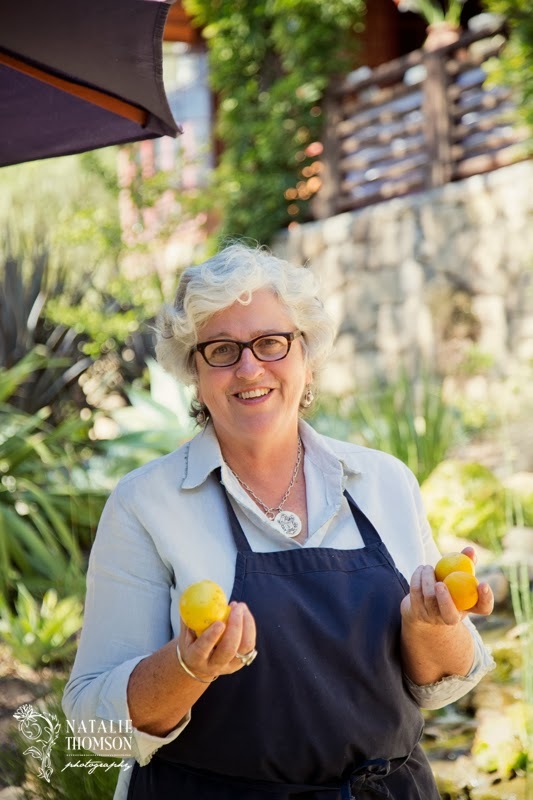 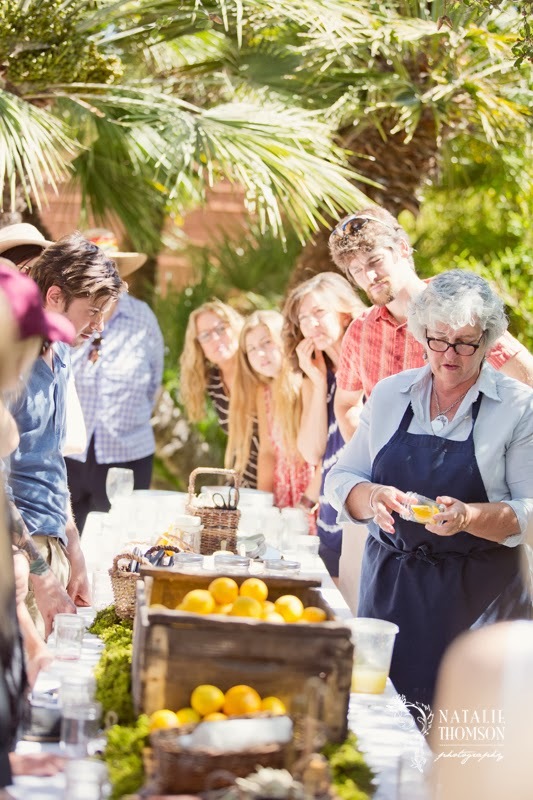 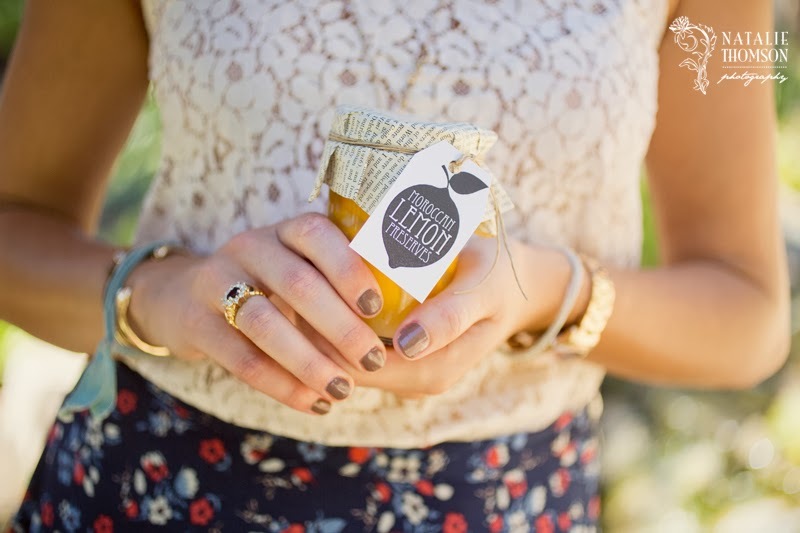 Guests mingled and ate some light appetizers then were invited down to the garden area where chef Julia Crookston of Goodland Kitchen shared a how-to on creating Moroccan Lemon Preserves. 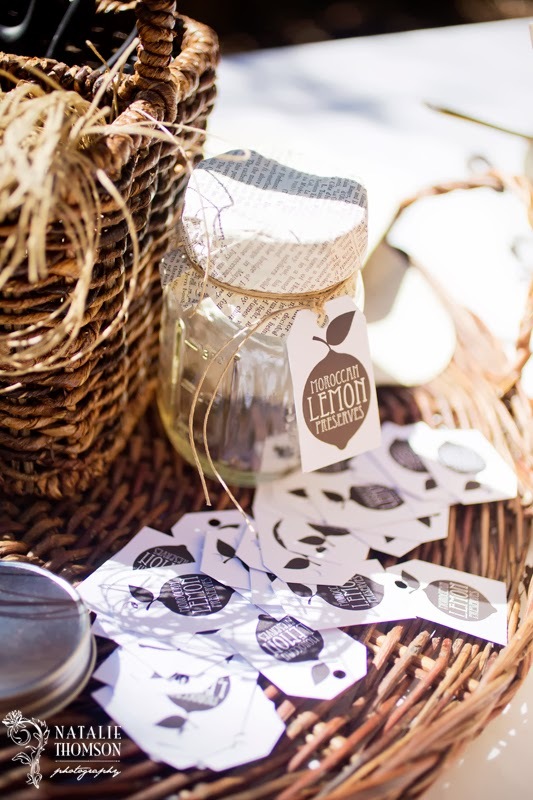 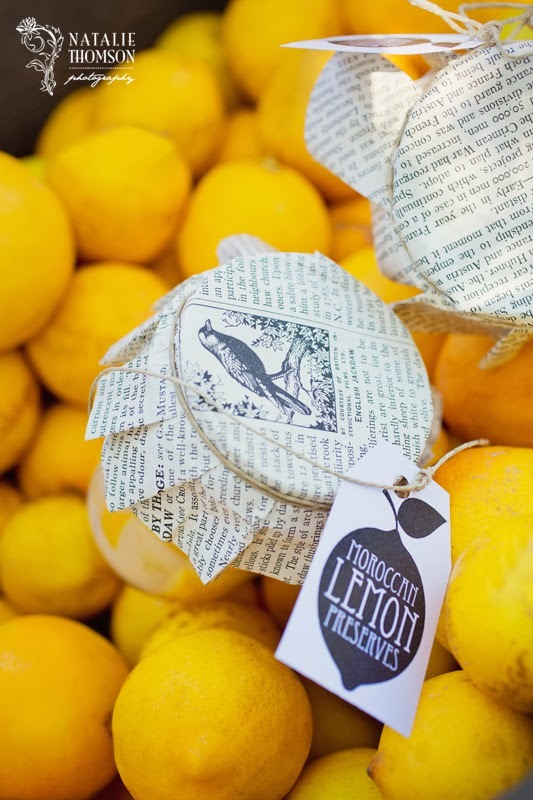 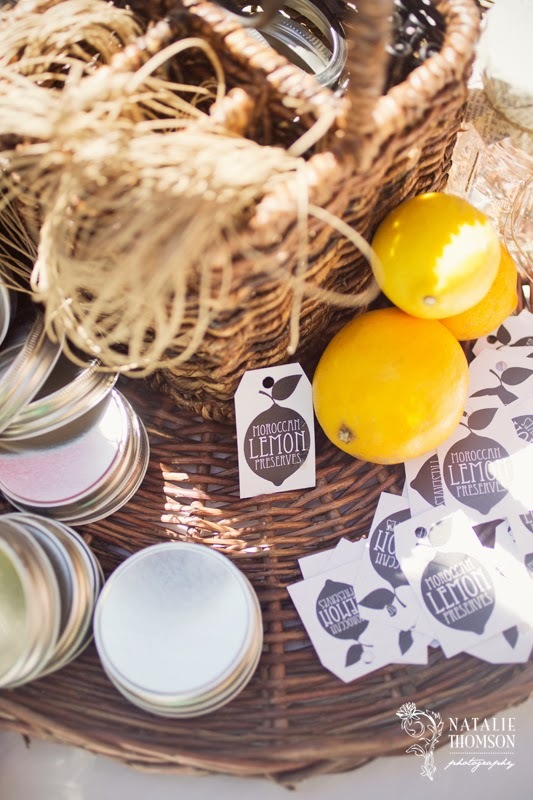 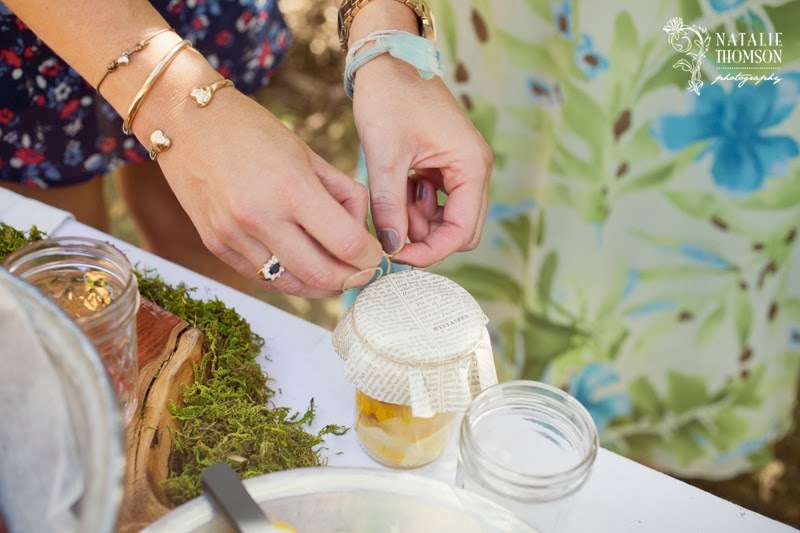 Graphic designer Kendall Pata showed the guests how to finish off their creations with lid decorations from old encyclopedia pages, twine, and a graphic label. 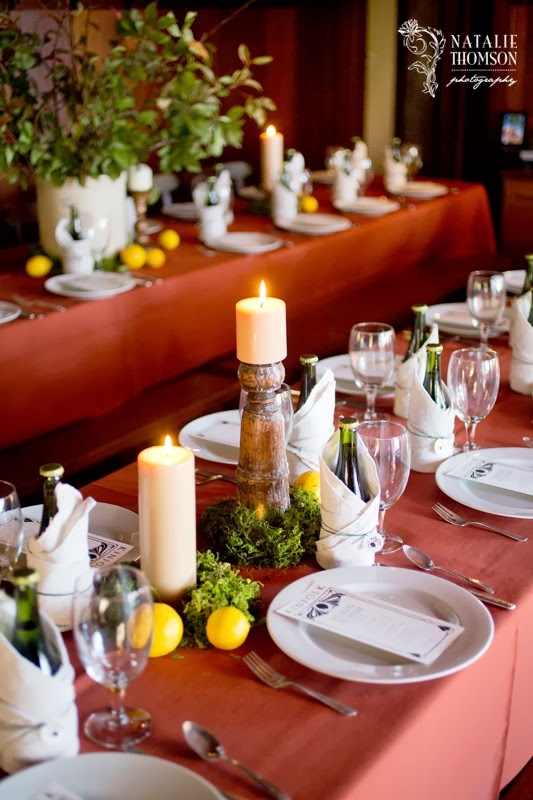 Afterwards guests were invited to take a seat at the lunch table with warm and earthy decor styled by Soledad Hess and Amy and Kristen. 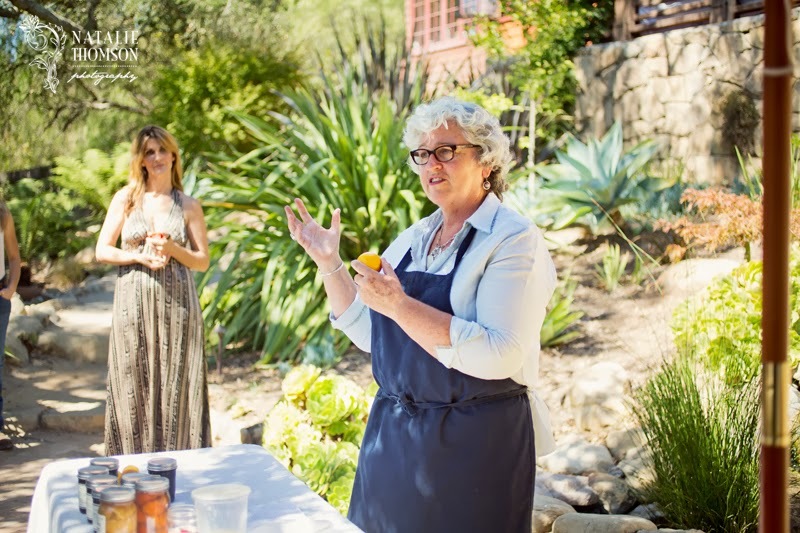 A delicious Mediterranean inspired lunch was put together by Paige Michaels (also of Goodland Kitchen) and Julia Crookston. 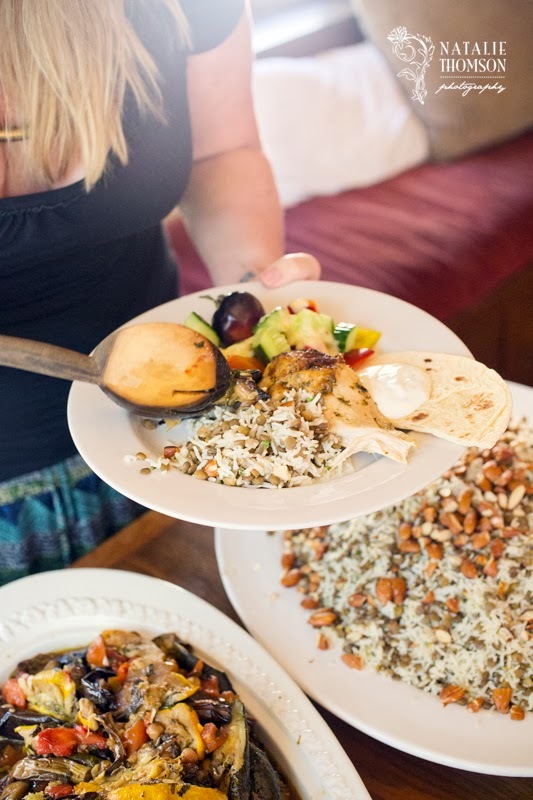 The ladies put together an amazing spread of roasted lemon chicken, rice and lentils, pita bread and tzatziki. 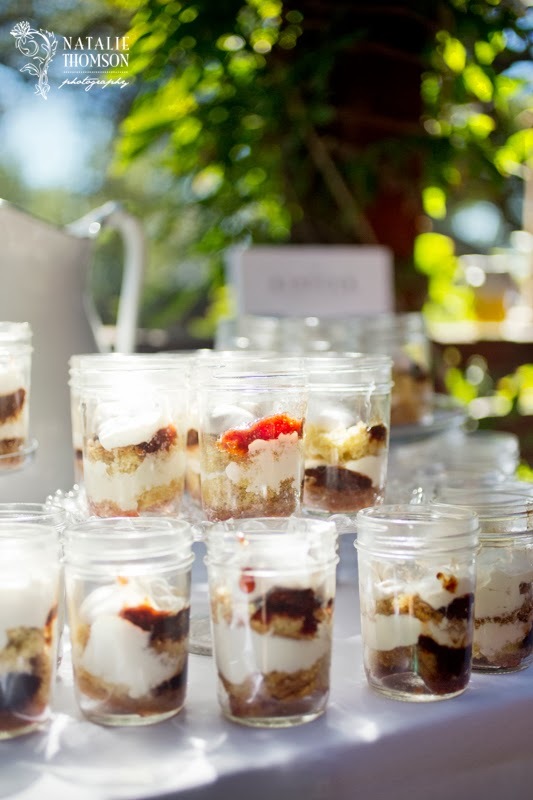 Dessert was a British trifle-like sponge and jam cake.